Jeju Maeil Olle Market butcher’s shops and restaurants where only use black pork from Jeju Island! The taste of black pork of Seogwipo Maeil Olle Market is soft and light. If you taste the mixture of chewy fat and lean meat of black pork, you will never forget this taste. In general, the meat with red colored lean meat and white colored fat have soft texture without smell. 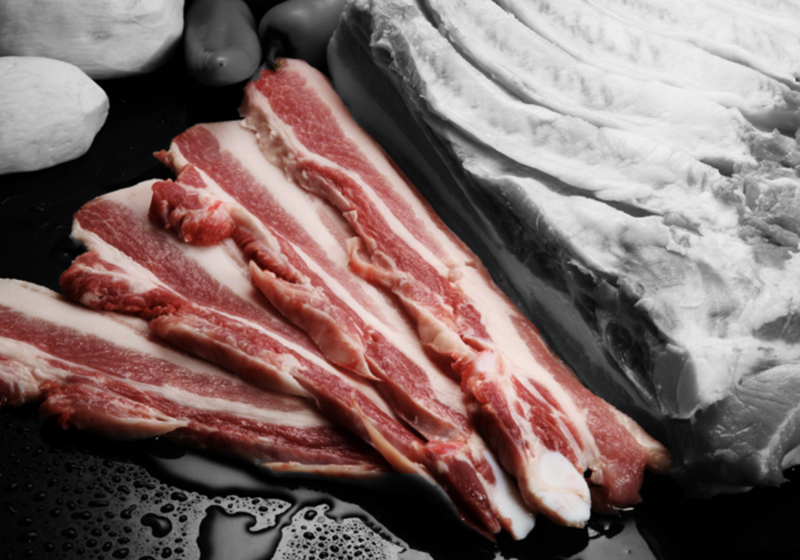 If the color of the meat is pale or too white, it is likely to be lost during cooking and the taste of chewing is bad. Dark red meat is highly likely to be older or longer stored meat. Let’s go to the ‘Lee Jung Seop Art Museum’ We invite you to the delightful taste of ‘ Buckwheat Crepe’.